There is a simply majestic feeling that covers the countryside of Mexico. Many visitors are enamored with what they find here, and it has won over numerous hearts to the beauty that exudes from it. 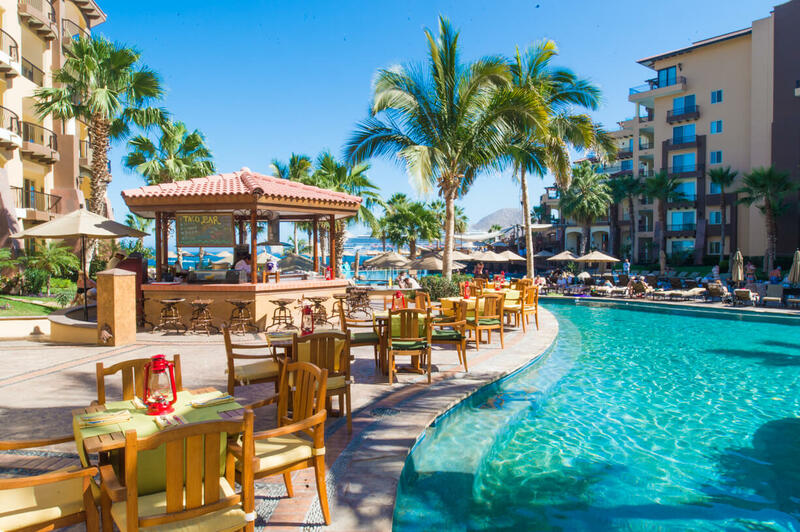 Cabo San Lucas, Puerto Vallarta and Cancun are some of the more famous tourist locations that bring in a great deal of the international tourism, due to their amazing entertainment and beachfront amusements. Besides these three, some other truly magical towns exist in the country. They hold a rich and varied culture and history. The Mexican Secretary of Tourism has named a program “Pueblos Magicos”, for how visitors are provided with the ability to learn all about how Mexico and its people are in reality. This program began in 2001, and it helped to recognize and promote some villages of Mexico that are particularly attractive to tourists, with their natural beauty, history attached to them and cultural splendor. San Sebastián del Oeste near PV (Puerto Vallarta) is one place that is recognized through this program. 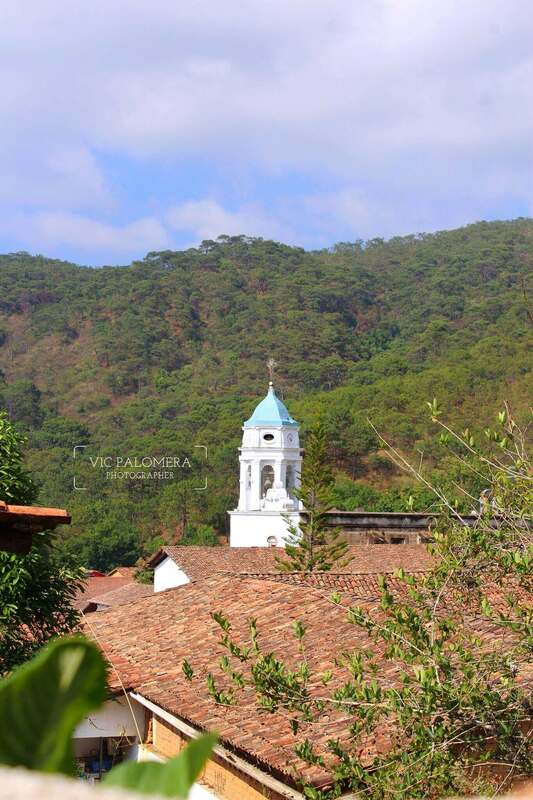 It is located an hour and a half away from Puerto Vallarta, and it is a historical mining town. It accentuates all that is alluring about the area. While there, you will receive a unique experience that should make you fall for its simplicity and charm. You can do plenty of things in San Sebastian del Oeste, regardless of how long you plan to stay – a day trip from PV or longer. There are the gorgeous Sierra de la Madre Mountains that offer you an escape from Puerto Vallarta’s heat. You can roam for several hours, enjoying the architecture such as the moss covered buildings. The plaza which sits in the center of the town features a stream and many fragrant trees. Cerro de la Bufa allows you to ascend to heights from which you can view a beautiful sunset and enjoy a sort of mystical experience. Quinta Mary has delicious coffee, which comes with the opportunity to view the 100% organic production process. No matter what you do with your days there, one thing is for certain – you will get to experience a peaceful, natural lifestyle for your time at San Sebastian. All of the town includes glory of the past. Once upon a time, there were 20,000 individuals who lived in the mining town, but now only 600 live there. Fall back in time to when things were more simple and nature offered all that you could possibly want. Book a tour from PV to spend time in this amazing Pueblo Magico when you visit Puerto Vallarta.